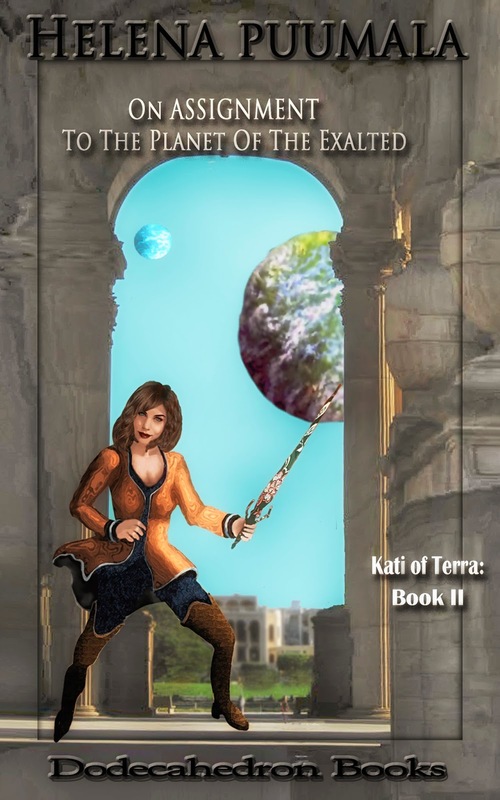 "Kati of Terra Book Two - Assignment to the Planet of the Exalted" is on a Kindle Countdown deal this week (Jan 27, 2016 to Jan 31, 2016) in the U.S. and U.K. Amazon stores. That means that the price is reduced during this time period - for example, for the next couple of days it will be 99 cents. After that, it goes to 1.99, then 2.99, until it reaches the regular price of 3.99, and the sale is over. Planet X9 from Outer (Solar System) Space?